In my humble opinion, the resorts I remember most (and most fondly) are those that exude a sense of place ambiance. A New York City stay shouldn’t remind you of a Nantucket B&B, nor should a charming seaside resort remind one of anything other than their proximity to the beach. The Four Seasons has certainly figured out and mastered this formula throughout the brand’s worldwide properties. 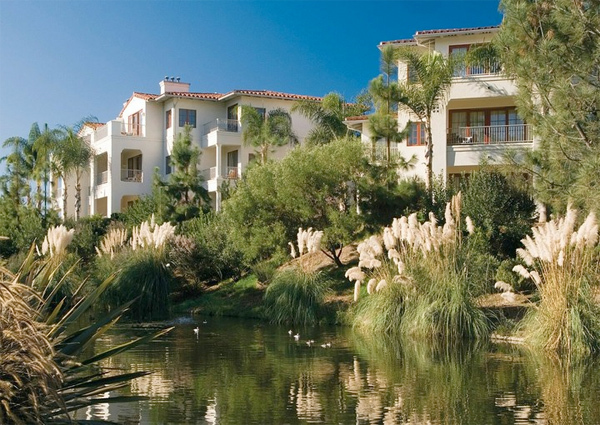 Located in the coastal community of Carlsbad, just 30 minutes north of San Diego, Four Seasons Residence Club Aviara offers fully furnished Resort Residences for any length of stay. 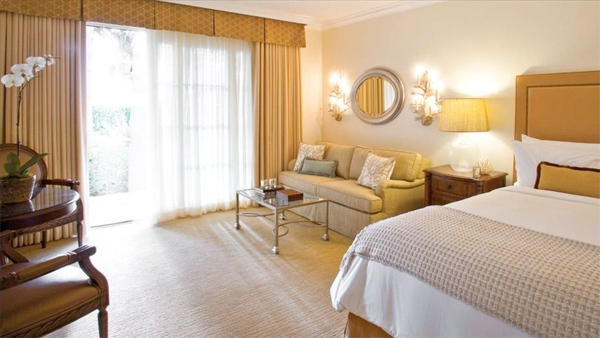 Recently, the Four Seasons Residence Club Aviara completed a $6.9 million renovation of the public spaces and villa interiors, spearheaded by San Francisco-based design firm BraytonHughes. International firm BraytonHughes is behind the interiors at several Four Seasons properties worldwide. Taking inspiration from the region’s natural beauty and nearby coastline, the design team transformed the villas to reflect a relaxed, seaside ambiance. The design is light, airy and clean, featuring a palette of natural colors including corals; aqua and ocean blues; and a combination of wheat, sand and creams. 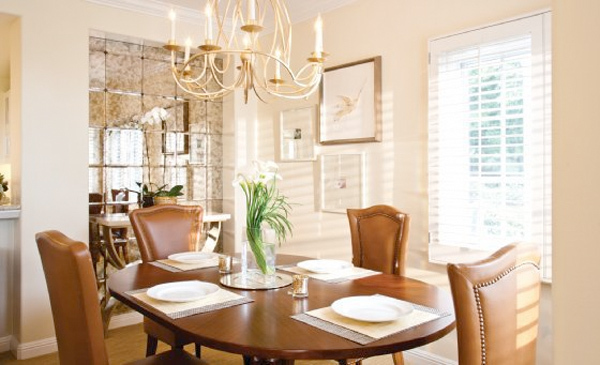 The enhanced villas feature new granite countertops, headboards, sofas, chairs, artwork and new energy-efficient appliances in the fully-equipped kitchens. The lobby reflects the same enhancements, taking a modern twist on the seaside surroundings. All furnished villa rentals feature a kitchen with top-of-the-line appliances and granite countertop, bathroom, powder room and laundry facilities. Available in either one- or two-bedroom configurations, villas can be booked for any length of stay and are perfect for families, as well as large parties traveling together. Four Seasons Residence Club Aviara 760.603.3700, www.fourseasons.com/northsandiego.